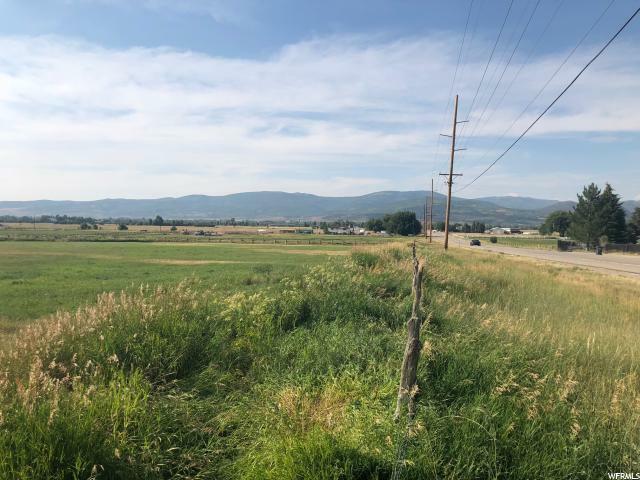 5-Acre Building Lot in the Oakley/Marion area! 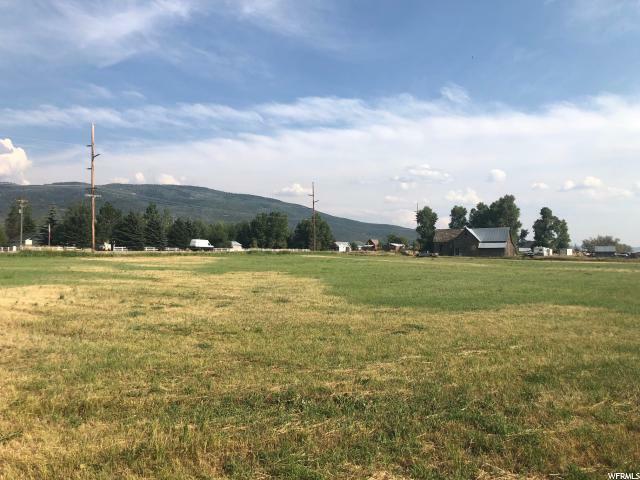 Approved building lot with irrigation water shares, spectacular mountain views and easy access to Park City. 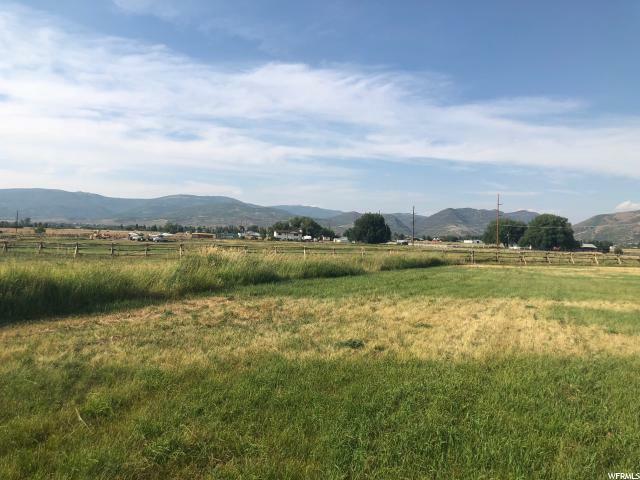 Located in a rural, small town setting, perfect for country living with horses or other farm animals. 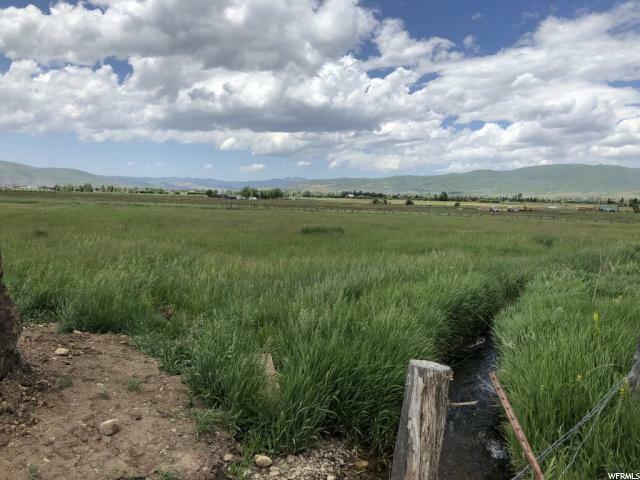 This Kamas Valley property is surrounded by an "open space" feel yet minutes to schools, parks, shopping, and some of the best fishing, hiking, and back-country skiing in Utah. Do not miss this opportunity! Listing provided courtesy of Windermere Real Estate - Utah - Wasatch Back. Information deemed reliable but not guaranteed accurate. Buyer to verify all information. © 2019 Wasatch Front Regional Multiple Listing Service, Inc., All Rights Reserved.